"My dad always taught me: 'Never forget where you came from'. I am very grateful for my education. Many people here at the university have contributed to what I do today." 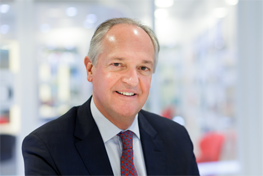 Unilever CEO and Chairman of the Ubbo Emmius Fund. 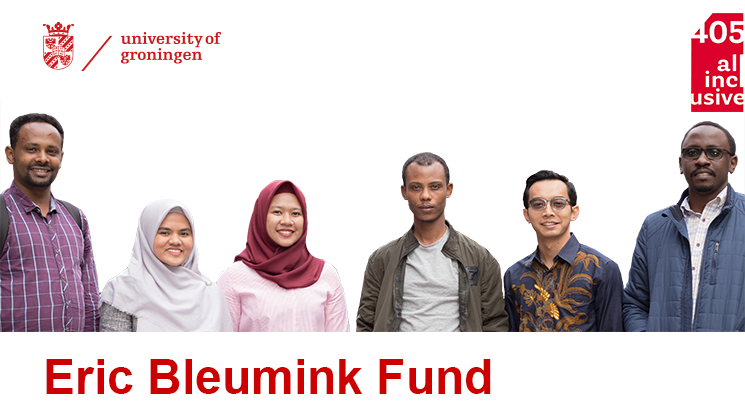 The Ubbo Emmius Fund supports the scientific activities of the University of Groningen. You can help us by supporting one of the projects. Donate and share your involvement with others. 100% of your donation goes to the project of your choice.